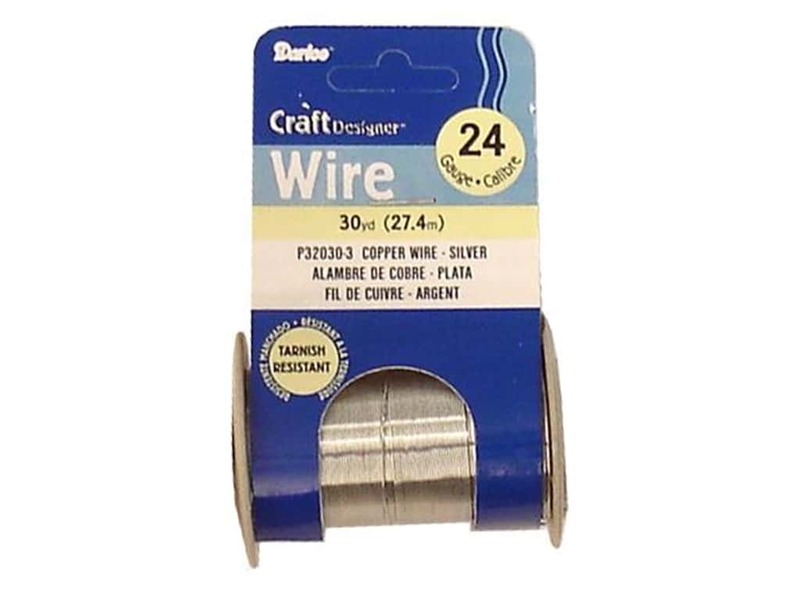 Description: Darice Copper Craft Wire for crafting projects, beading, jewelry, ornaments, ming trees, wire sculptures, and more! Tarnish resistant. 20 gauge, (0.02 inch). 30 yard. Silver.